Closed except for special events and field trips. 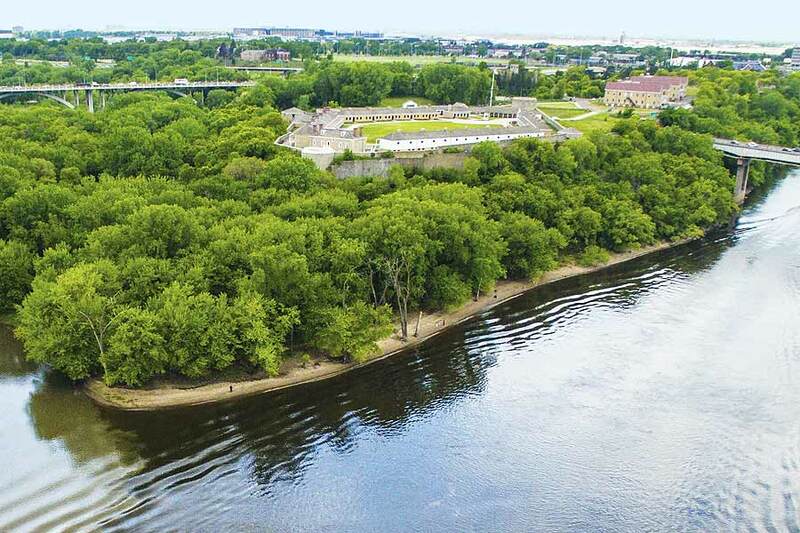 This National Historic Landmark resides on Dakota homeland, known as Bdote, with history spanning 10,000 years. 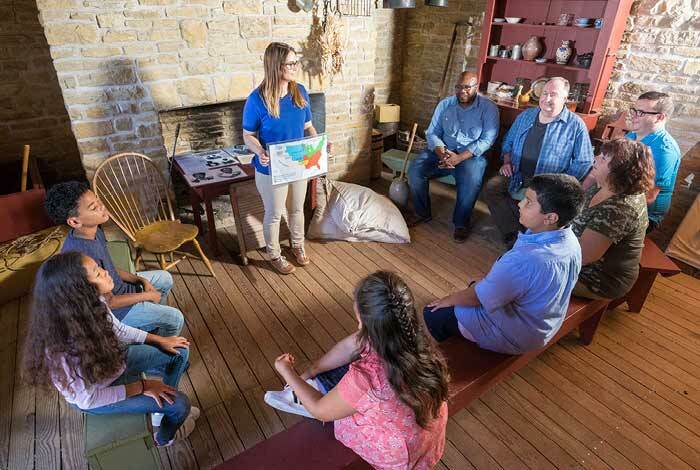 Learn stories of the military fort and its surrounding area, home to a wide history that includes Native peoples, trade, soldiers and veterans, enslaved people, immigrants, and the changing landscape. 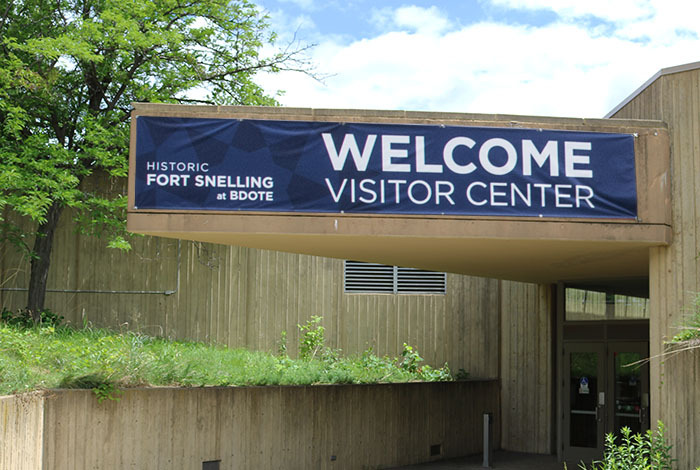 The vision for a revitalized Historic Fort Snelling is to provide a place to learn, share, and connect to all of the complex stories that shape our history in Minnesota. 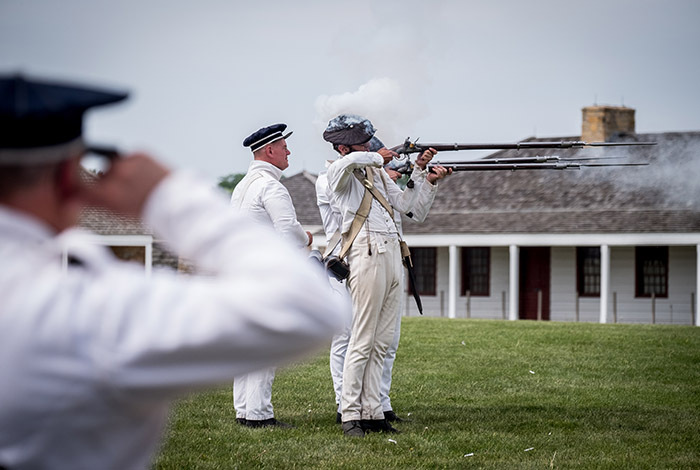 With a human history 10,000 years in the making, the area around Fort Snelling, known as Bdote by the Dakota, is the site of essential stories of our shared past — some well-known, others known by very few. See an orientation film, explore the exhibit, and visit the museum store. 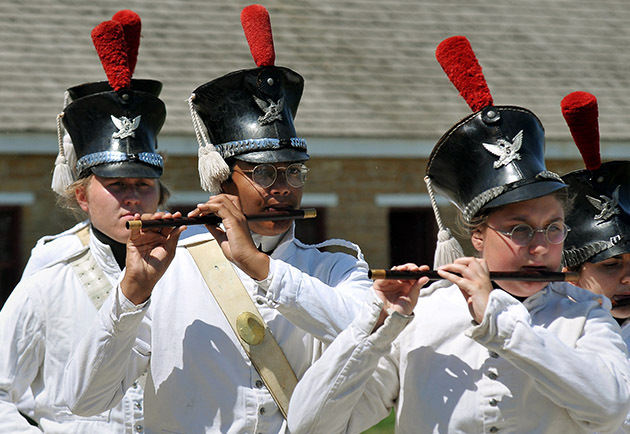 Find out what you can see, do, and experience every day at and around the historic fort. 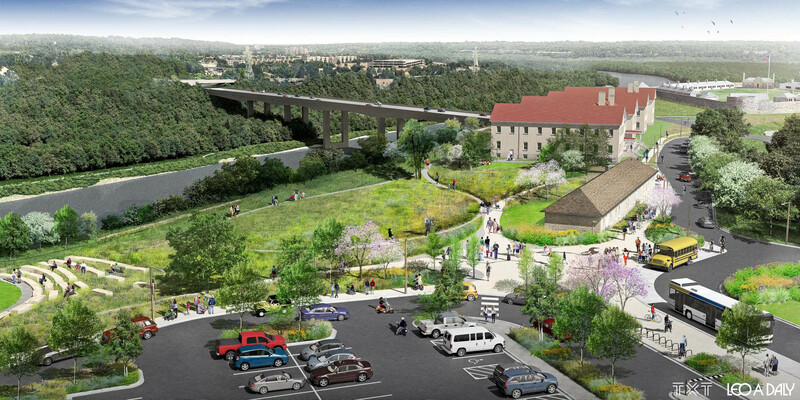 In 2018, visitors will be invited to help test new exhibits and programs that showcase the diversity of stories related to this unique place. 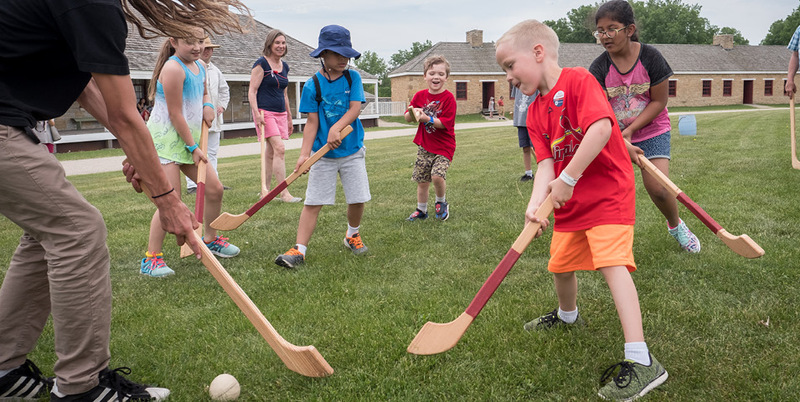 Use your favorite social media channel to share your interest in the #HistoricFortSnelling with friends, family, and colleagues. It just might show up here as well!